I stumbled upon a problem with one of my scripts: how do you split a yielded block between two different callers while conforming to the DRY principe? 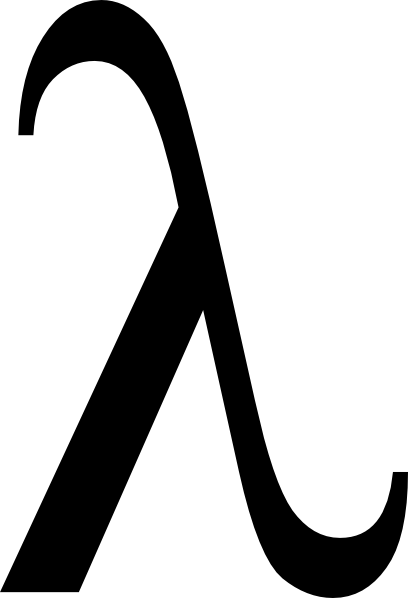 The answer is lambda method. preserve the option to limit query with SQL LIMIT command, which pagination ignores. This script is of course a simple proof of concept, but it serves the point and is derived from a real world usage. Note also the referenced conds and include_tables variables, to be even more DRY. I think this is an example of bad programming, regardless of whether it’s a proof-of-concept or not. You have an if/else statement where both execution branches perform a kind of paginated query, only using different methods. Lambdas have their uses, but not to DRY up code that was overcomplicated in the first place. I can see your point, but the foremost reason for this post was to show how the same yielded block can be used in multiple places (for people who missed it in the Pickaxe). The actual code is such because my existing code provides an option to limit the number of rows returned and I could not change that. But at the same time iterating over all records blew out of memory very quickly so that pagination was needed. Yes, I admit that I was in a bit of hurry and did not read will_paginate API docs thoroughly, but to my testing it simply ignored the :limit and I could not find an alternative to limit the total result set while using the paginate call. And as pagination is a wrapper layer above core find, I do not see a problem in dropping that layer when not needed while using lambda to keep it DRY. You are welcome to explain where I went wrong. It can be used for dynamic ActiveRecord callbacks meaning that you can pass the proc ref to the model instance to be processed on any callback. In general it can look like this.